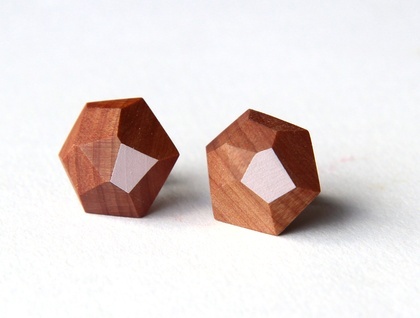 A wooden gem to be worn with pride! 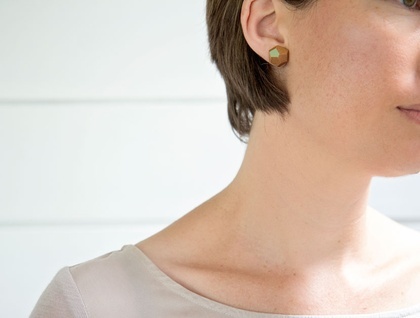 These New Zealand totara earrings are perfectly light and modern to wear. They are backed with surgical grade stainless steel and finished with our own natural beeswax polish. 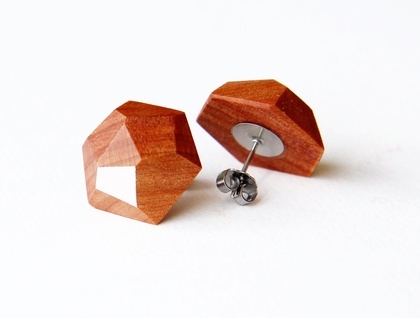 Due to the handmade process and uniqueness of wood, every pair has natural variation.